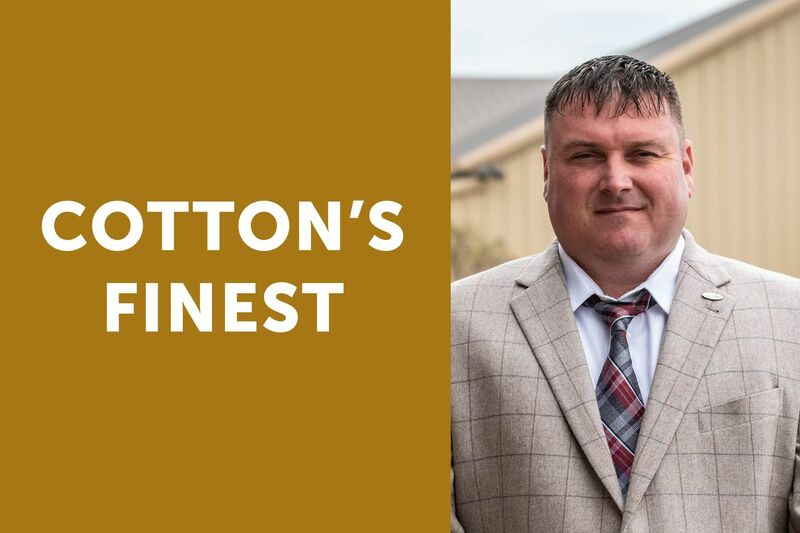 Cotton's Finest - February 2019 - Cotton Holdings Inc.
A: My role is Director of Operations for Construction. I work closely with the Executive Vice President for Construction, Chris Sneck, project coordinators and the business development team to start projects successfully and get them finished on time and within the budget. A: Its means never saying NO to any ask from anyone, whether that’s the client or Cotton personnel. We make it happen. A: We never give up. No matter the situation, location, environment or need, we deliver and consistently deliver.